This image started all this madness. 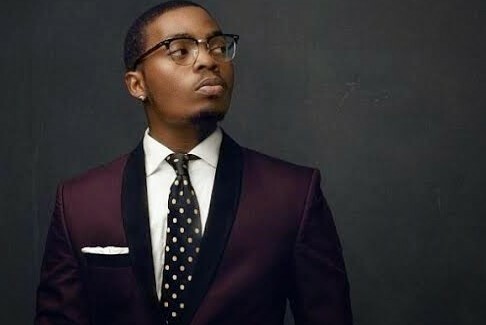 Olamide’s fans love him so much and some of them posted their picture on social media to show their love for him. See some of the craziest pictures we got for you. So, who do you think is the baddest fan here?